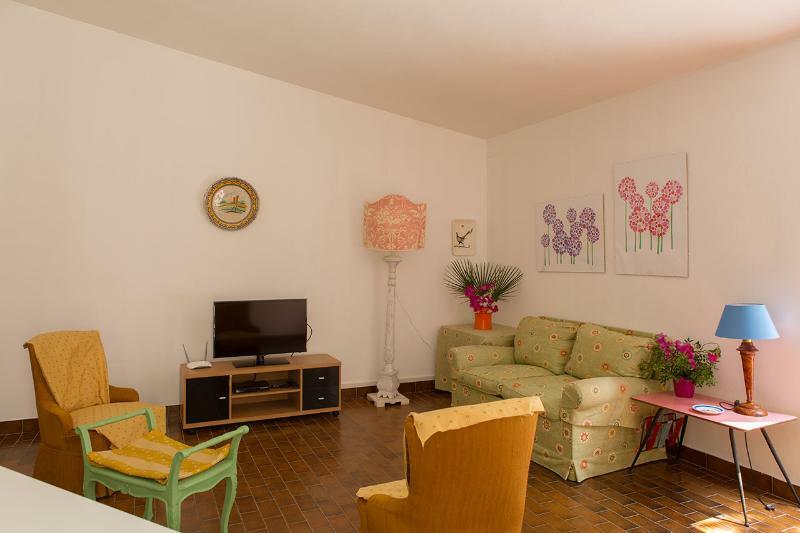 Our apartments for rent in Cala Liberotto are situated immediately North of the Orosei Gulf, one of the most beautiful and interesting part of Sardinia. The charming beach of Sas Linnas Siccas, less than 100 metres away from the White Houses, is characterized by thin white sand. On the South side, the beach ends up with striking dark volcanic rocks of basaltic type. 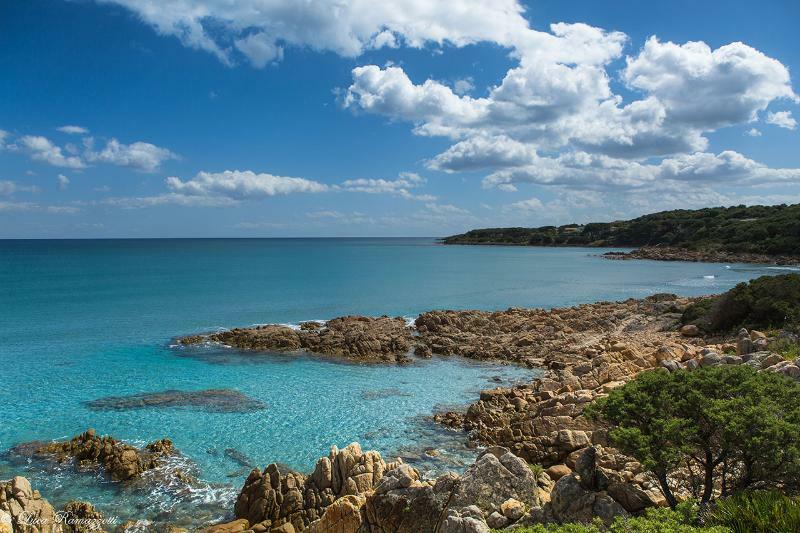 On the contrary, the North side of the beach ends up with marvellous pink granites which, from this point on, carry on for several kilometres northwards opening in a number of beaches, coves and inlets. 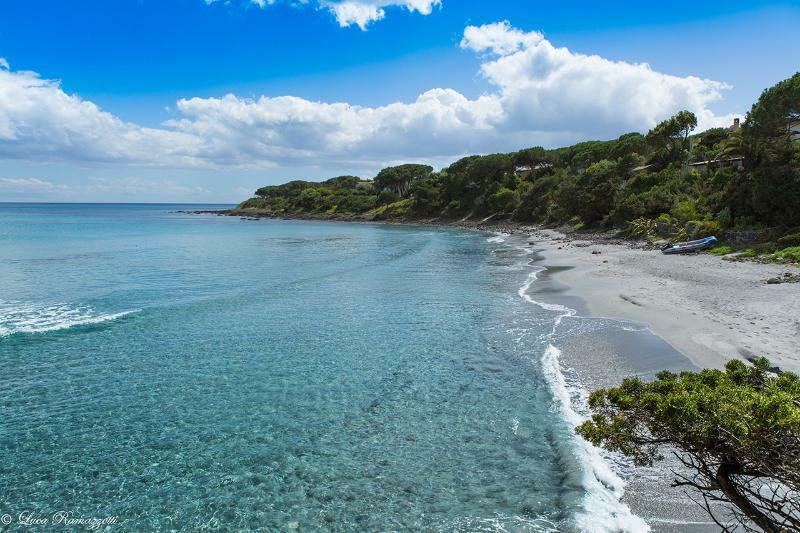 Southwards of Sas Linnas Siccas, the dark volcanic rocks opens in the Fuile' e mare beach, a large inlet also characterized by thin white sand and at walking distance from the White Houses.